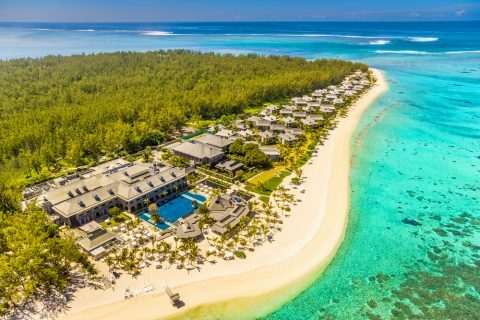 In Le Morne, Mauritius, you will find the ultimate luxury windsurf resort at The St Regis. 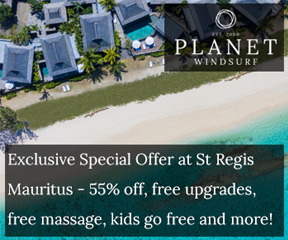 Making Mauritius more affordable than you think, The St Regis is offering up to 55% off your stay in 2018. 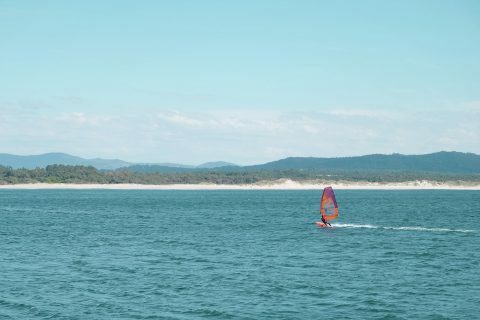 Here you can avoid the crowds and searing temperatures of Europe while making your partner’s holiday dreams come true and enjoying the world’s best windsurfing! This Grecian island of Limnos is quickly becoming one of the favourites for the team at Planet Windsurf Holidays. This fantastic unspoiled island destination is untouched by mass tourism and offers an authentic location for true adventure lovers to explore. A brand new boutique hotel within walking distance of the windsurf centre and spot offers the perfect escape for that time away with your loved one. 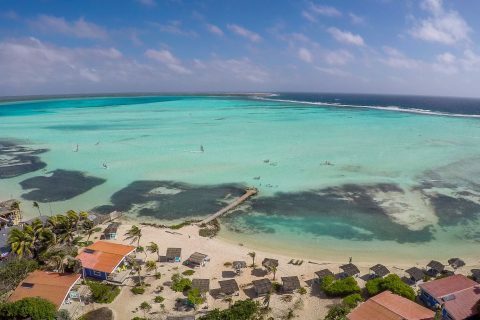 Bonaire is the Caribbean at its most affordable. With an extended wind season that lasts from December till June you can enjoy Bonaire’s sparkling turquoise waters and fantastic beachfront accommodation for longer. 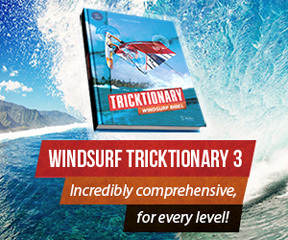 You can also look forward to a brand new centre with the latest kit on the Caribbean’s best windsurf lagoon. And when you’re not out on the water, the island offers a tranquil haven where you can simply kick back and relax with a cocktail and good book! The brand new sports hotel of FeelViana is becoming a popular spot for windsurfing and travellers alike. With flat water and amazing waves, West Portugal caters to a wide range of skill levels and it’s just a short flight away from home so is perfect for a shorter getaway. This authentic location also offers so much for couples to see and do including bike riding, wine tasting and cultural tours. So what are you waiting for? Treat your Valentine this year to a romantic windsurfing holiday or windsurfing honeymoon they will never forget!